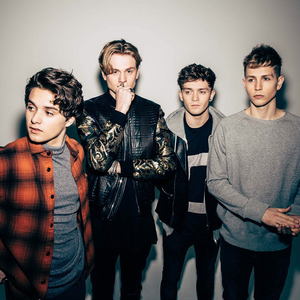 2) The Vamps were a rock band from Crystal Lake, Illinois. They formed after the breakup of Frank and Spike’s old band, Society’s Anxiety. They only ever released one album, 1920, which contains much of their early work. The band officially broke up in 2007 after one last show at the Clearwater Theatre. 3) The Vamps were a disco outfit from Brazil. They released the album “Disco Blood” in 1977 on Building Records.